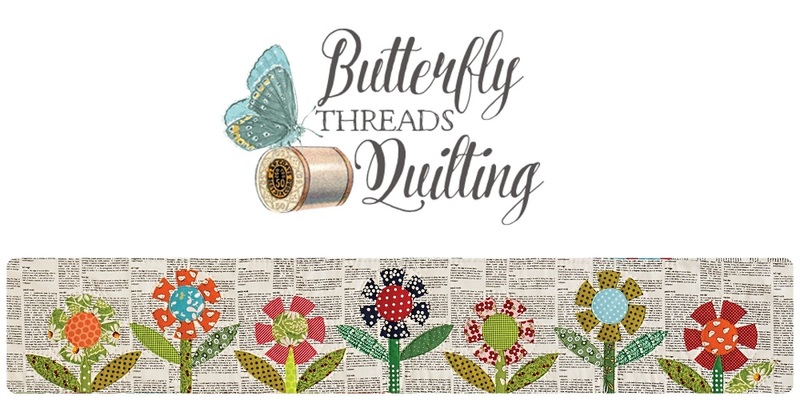 Butterfly Threads: Georgia Celebrates Quilts! I had the pleasure of visiting the quilt show with friends on Thursday, and then I was in the Tiny Stitches booth briefly Friday morning. It was so wonderful to see so many friendly faces and quilters from every direction! I truly enjoyed everything about the show, but I must share some of my favorite quilts here with you. The information card for each quilt is shown below the quilt photo. This quilt was so well executed! The creative style of construction and the color choices/placement were amazing. The statement card really is a truth we need to work together on I believe. Thank you Margaret! I must say that as a fan of all things orange, this may be the best orange quilt I've ever laid eyes on. The design, contrast, and workmanship were all superb. I loved this quilt the moment I saw it, and then reading the card solidified my connection! And for those of you that loved (because to know her was to love her!) Patsy Eckman, you know that she shared her passion for frogs through her quilts, jewelry, clothing, etc. So this quilt brought sweet memories and fresh tears to my eyes. I'll never see a frog without thinking of my dear sweet Patsy. The show is open through today (6/10/17) please go visit if you get a chance! 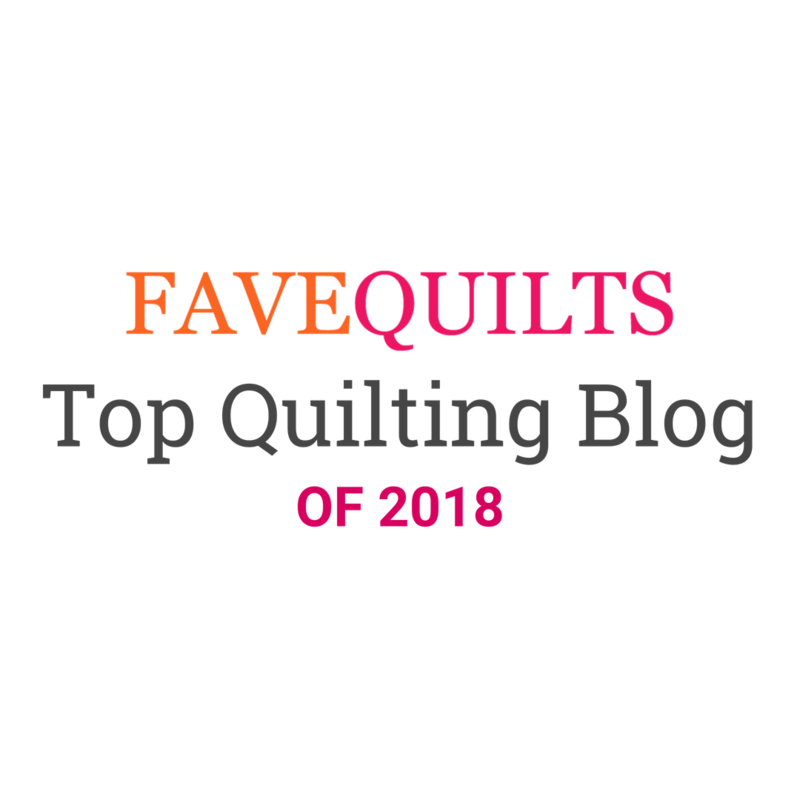 Love the quilts you shared here! Wow! I'm not a fan of orange, but I do love that quilt. Love the zigzag backing of Anne's quilt too! I am quite drawn to the Orange Birds quilt. Very dramatic. But the dancing frogs are right up there too. Thanks for the peek at the quilt show. The recycled quilt top is fascinating and that orange quilt. Wowsers! So creative and fabulous looking! Absolutely wonderful. Thank you for all the photos/descriptions of the show (including the googley-eyed KFC chicken.) I love quilt shows, but rarely am able to get to them. This one was a lonnnng way from me anyway. I wonder how many quilt shows happen on anyone given day in the US. I love the food quilt - wow! Love your "favorites" choices! The orange applique is a stunner and the frogs are just fun! 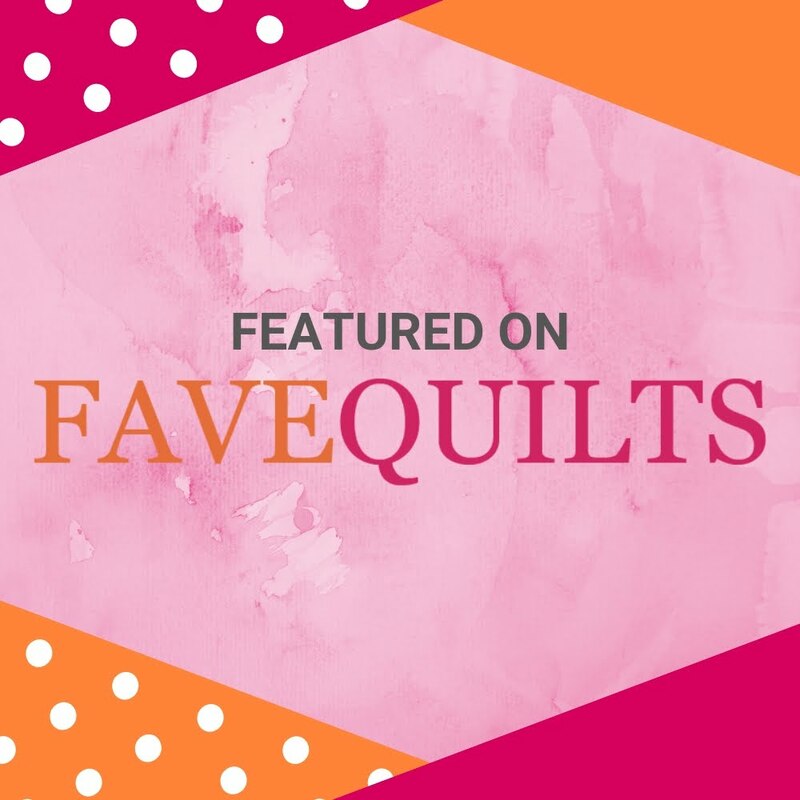 These are great quilts to share. The directness of design, creativity, and especially the message of Margaret's Enough for Everyone really speak to me. Wish I could have seen it in person. Well, that's true of all of them actually!